Locks onto the floor machine utilizing appropriate clutch plate. 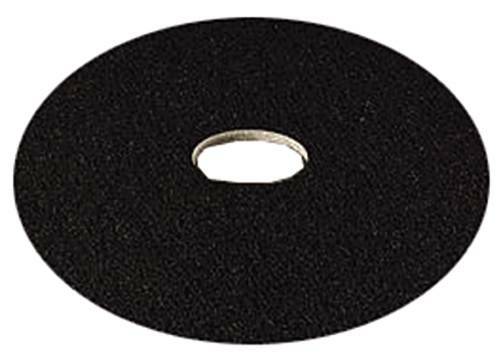 Holds various polishing pads in place during operation. 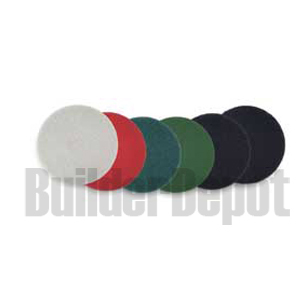 Pad drivers are sized 1" smaller than machine diameter.| Fits model SC6010 floor machines. RENOWN� SUPER HOGS HAIR FLOOR PAD, 20 IN. 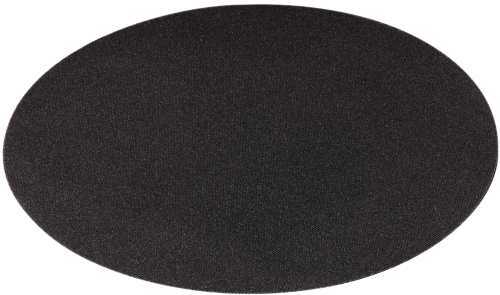 RENOWN� SUPER HOGS HAIR FLOOR PAD, 20 IN. 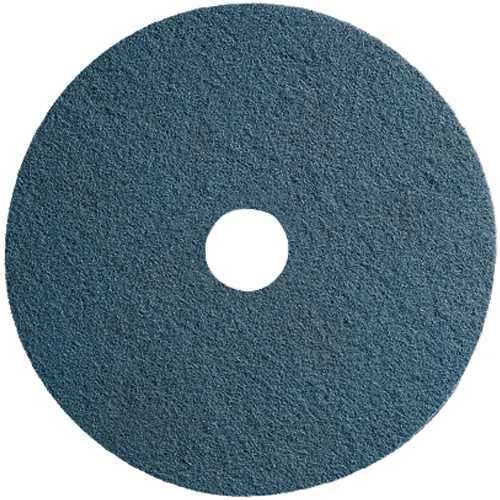 SCOTCH-BRITE� SURFACE PREPARATION PADS, 20" SCOTCH-BRITE� SURFACE PREPARATION PADS, 20"
These environmentally friendly pads only require natural cleaner or water to effectively remove most floor finishes, leaving a clean surface ready for refinishing. Their construction also allows for an easier and safer cleaning process.^^There is no slippery residue from strippers, no stripper contact with skin and clothing, and no stripper cleanup for you to worry about. It's never been more efficient to remove floor finishes! 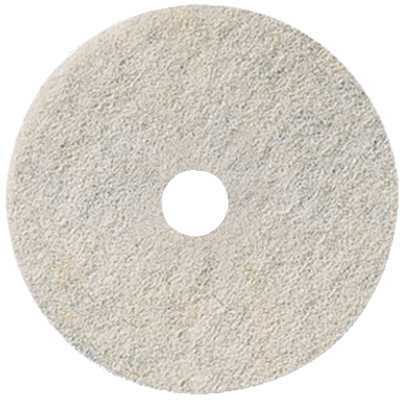 RENOWN� SUPER HOGS HAIR FLOOR PAD 21 IN. 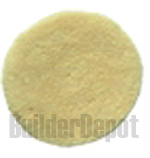 RENOWN� SUPER HOGS HAIR FLOOR PAD 21 IN. Ultra-High Speed - 1500-3000 RPM. 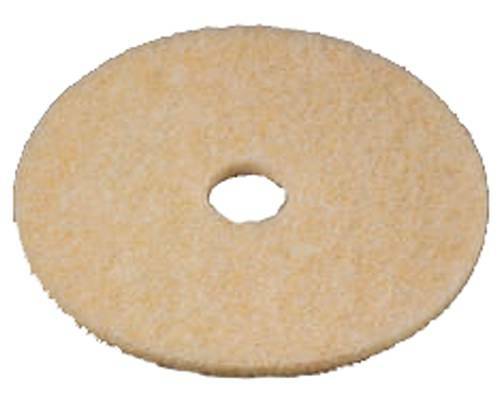 A natural pad for scratch removal on hard finishes. Desgined for low frequency burnishing programs. 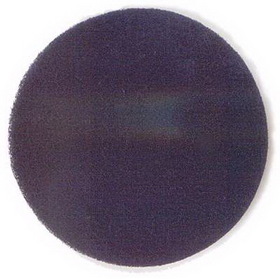 The industry standard against which all other stripping pads are compared. 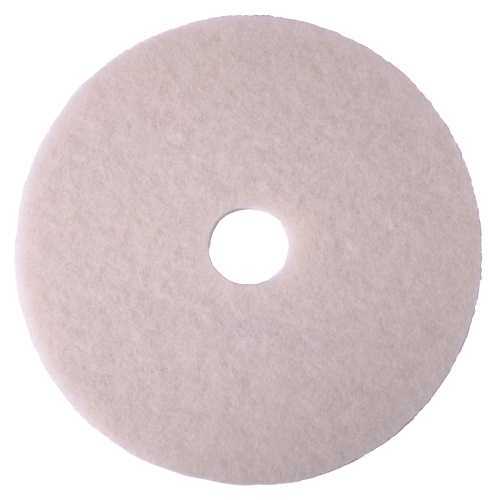 Maintains consistent high performace throughout the life of the pad. 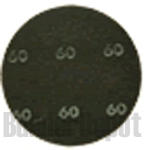 Application: Stripping; Diameter: 17"; Color(s): Black; For Use With: Rotary or Automatic Machine Speed of 175-600 RPM. 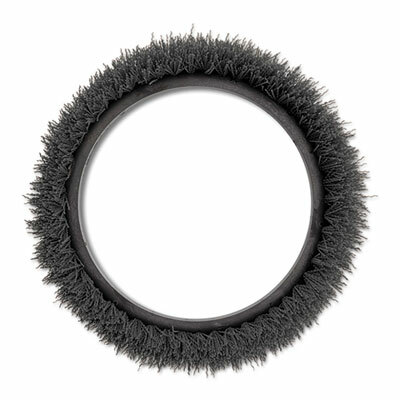 RENOWN� SUPER HOGS HAIR FLOOR PAD 27" RENOWN� SUPER HOGS HAIR FLOOR PAD 27"
Grit scrub brush. 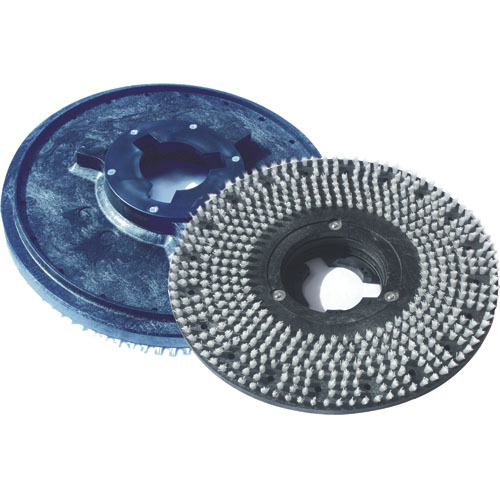 Cleaning/Waxing Floor Machine Part Type: Orbiter Brush; Size: 13"; For Use With: Rotary Floor Machines; Material(s): Plastic. 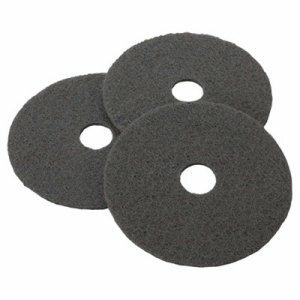 When scrubbing doesn't achieve the results you want, use these floor stripping pads. 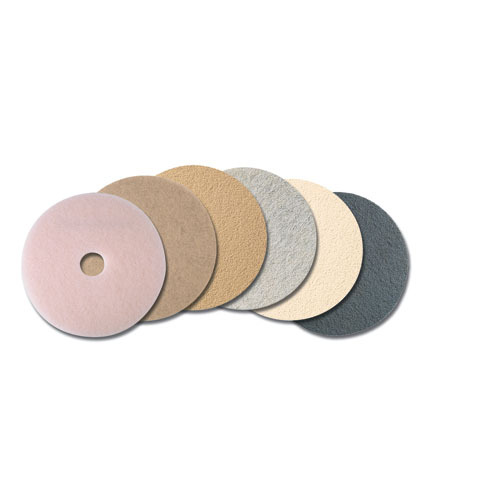 Their conventional speed of 175 to 600 RPMs allows for long-lasting stripping of finish, dirt, and buildup. Ultra-High Speed - 1500-3000 RPM. 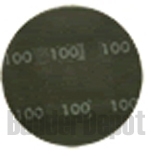 Ideal for high frequency burnishing programs (daily). Specifically designed for soft finishes. 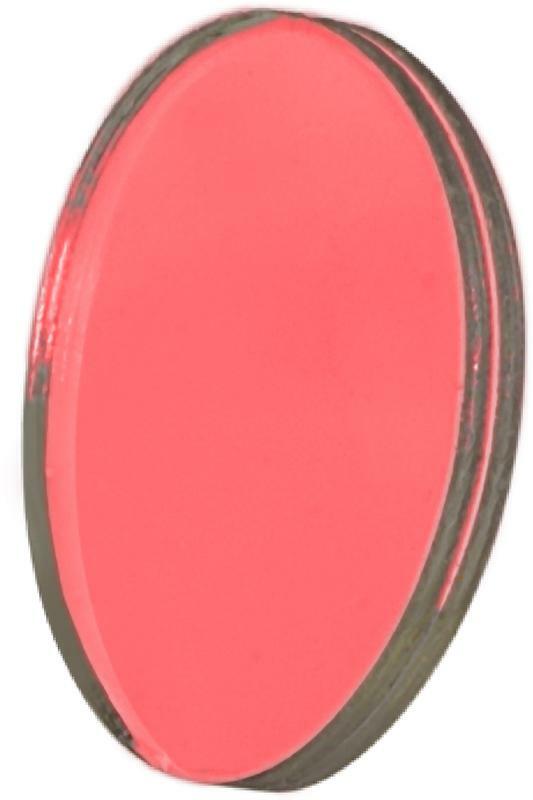 Produces less powdering and higher gloss levels. Conventional Speed - 175-600 RPM. 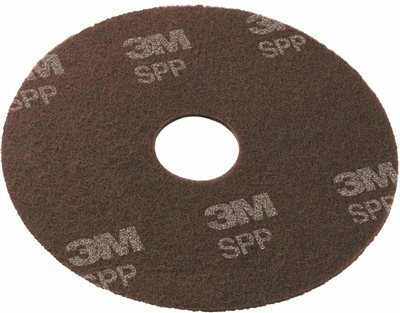 For long-lasting stripping of finish, dirt and build-up. 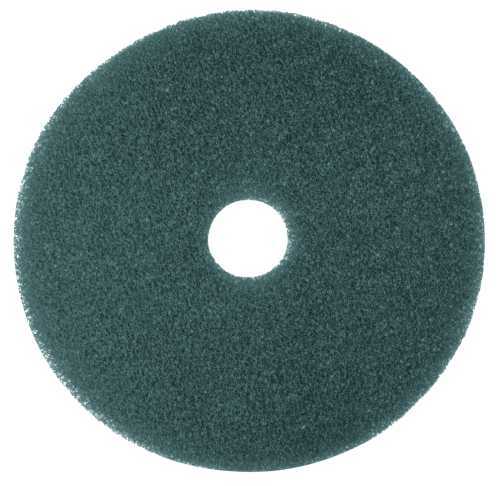 Strips finish, dirt and build-up when scrubbing does not achieve desired results. 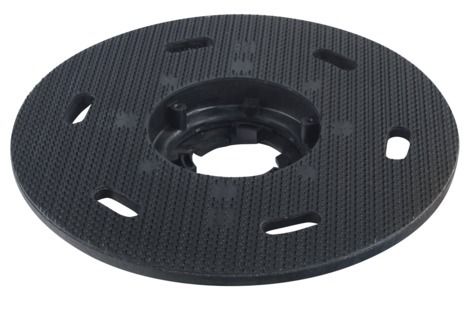 Conventional Speed 175-600 RPM. 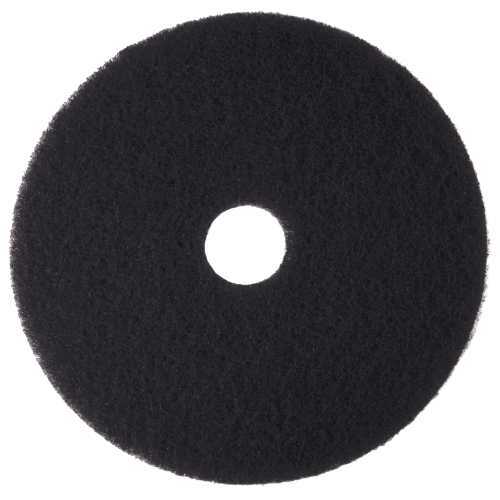 For heavy-duty scrubbing prior to recoating; removes dirt, spills and scuffs, leaving a clean surface ready for recoating. 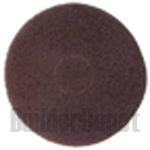 Provides a fresh, new surface to maintain and recoat.